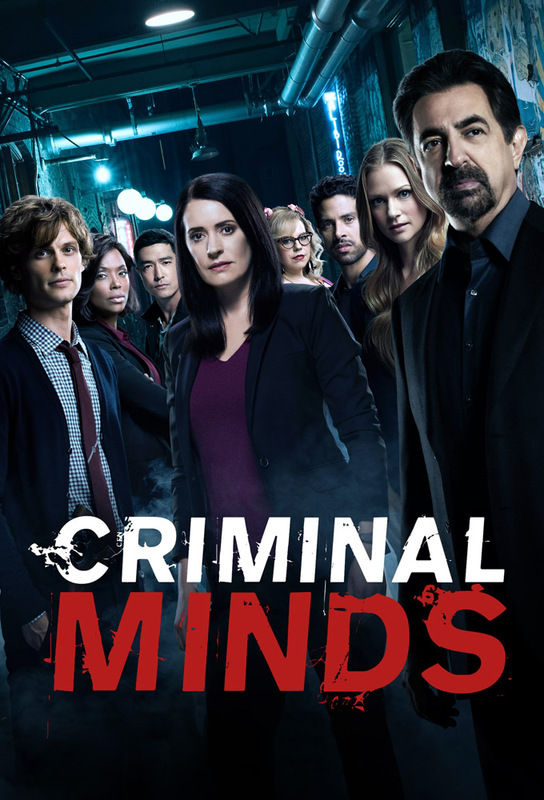 The BAU investigates the kidnapping of a U.S. District Attorneys daughter and determines the kidnapper isnt seeking money -- hes after her twin sister. Elle, along with many others, is held hostage on a train in Texas by a paranoid schizophrenic who is convinced that the U.S. government is monitoring him. Hotchner and Gideon are forced to play into the mans fantasy to save the people he has taken hostage. After interviewing a couple on death row for serial murders, Gideon suspects that the woman is actually innocent. But since shes set to be executed in two days, its a race against time to prove it.